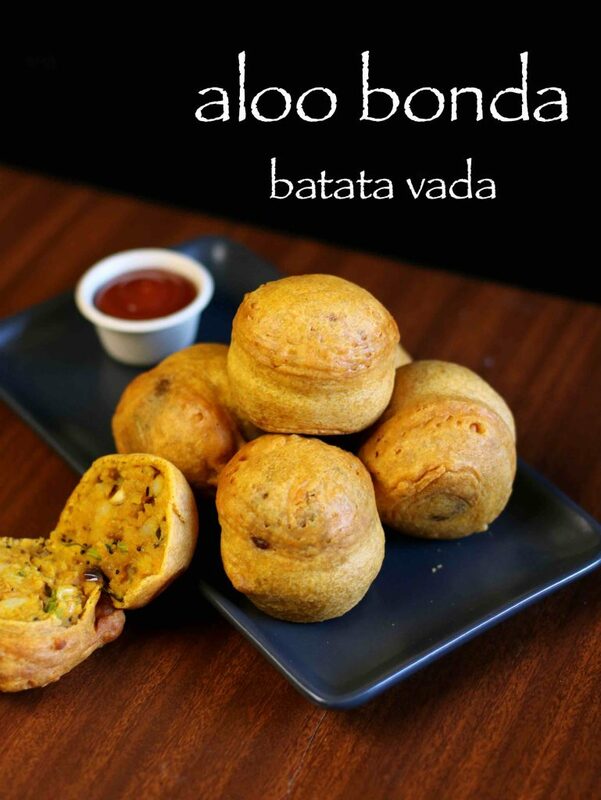 aloo bonda recipe | batata vada recipe | potato bonda | bonda recipe with detailed photo and video recipe. a popular snack which is also known as mumbai batata vada or bombay potato vada recipe is a deep fried spicy potato dumpling. it is prepared with spiced mashed potato baji which is then coated with besan batter and then deep fried till golden crisp. aloo bonda recipe | batata vada recipe | potato bonda | bonda recipe with step by step photo and video recipe. basically it is an potato fritters which is apparently a famous vegetarian fast food snack in maharashtra cuisine or street food. it is typically served with a pav as vada pav or can be served as it is with tomato ketchup or coconut chutney. usually it is prepared in round ball like shaped snack, but can also be prepared in patties or tikki shape. 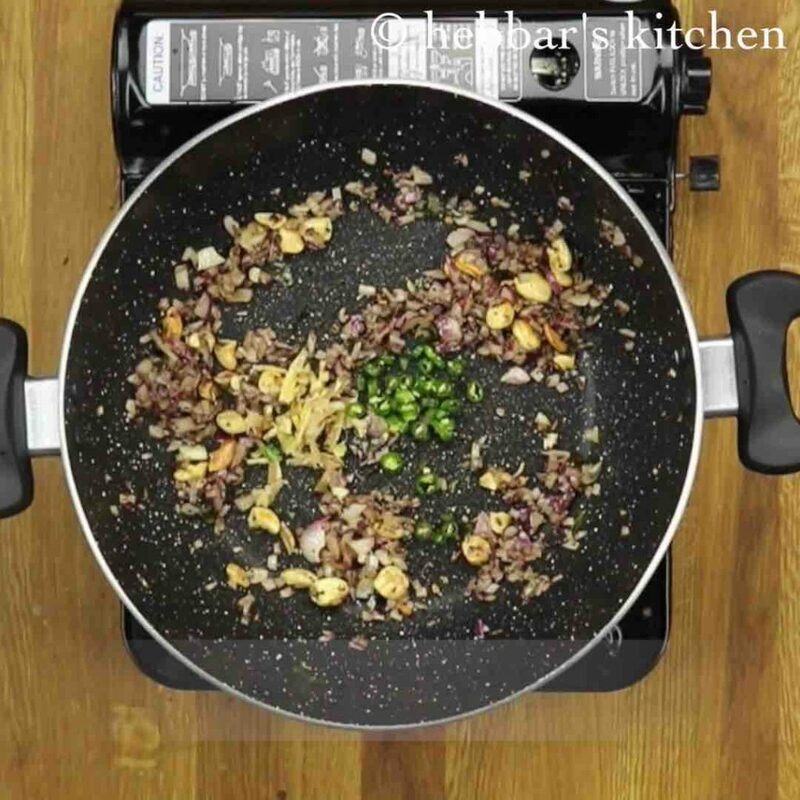 this is one such recipe which i prepare it quite frequently, but it took ages for me to include in my blog. i have already shared variant of this recipe which is also popularly known veg bondo or mixed vegetable bonda recipe. however in this batata vada recipe i have used mashed potato which is then coated with besan and corn flour batter and then deep fried in a medium to high flame. i even serve this aloo bonda snack as a sandwich between two left over sandwich bread slices to my husband and he simply loves it. i even some time extend this recipe by adding some boiled peas with mashed potatoes and it tastes amazing. 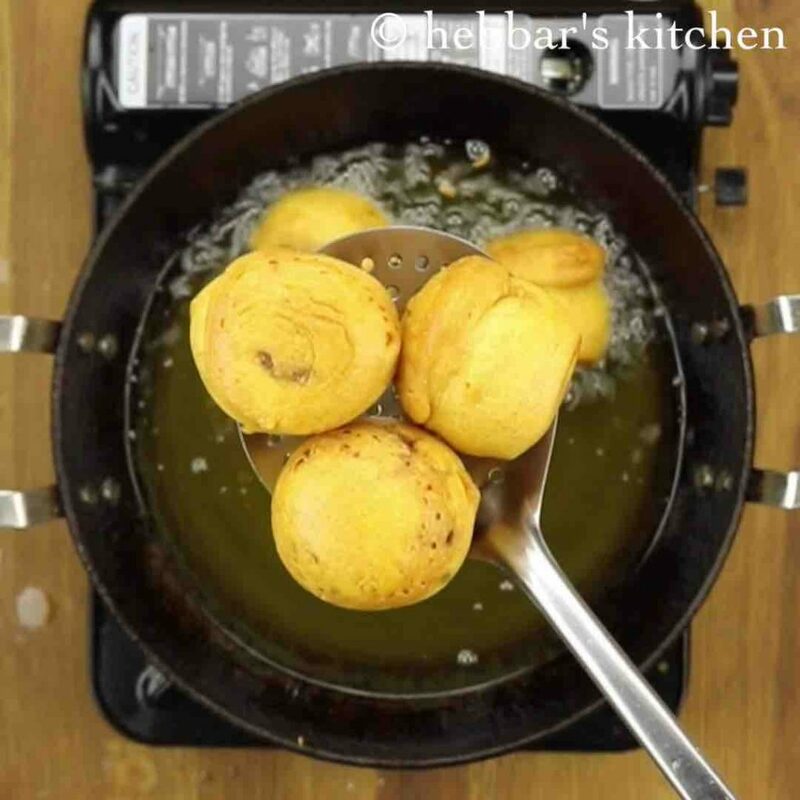 furthermore, some important tips and suggestions for a perfect and crisp aloo bonda recipe. firstly, i have added corn flour to the besan mixture for the crisp texture of batata vada recipe. alternatively, you can add rice flour for the same texture. secondly, add some boiled green peas to mashed potatoes to enhance the taste for stuffing. 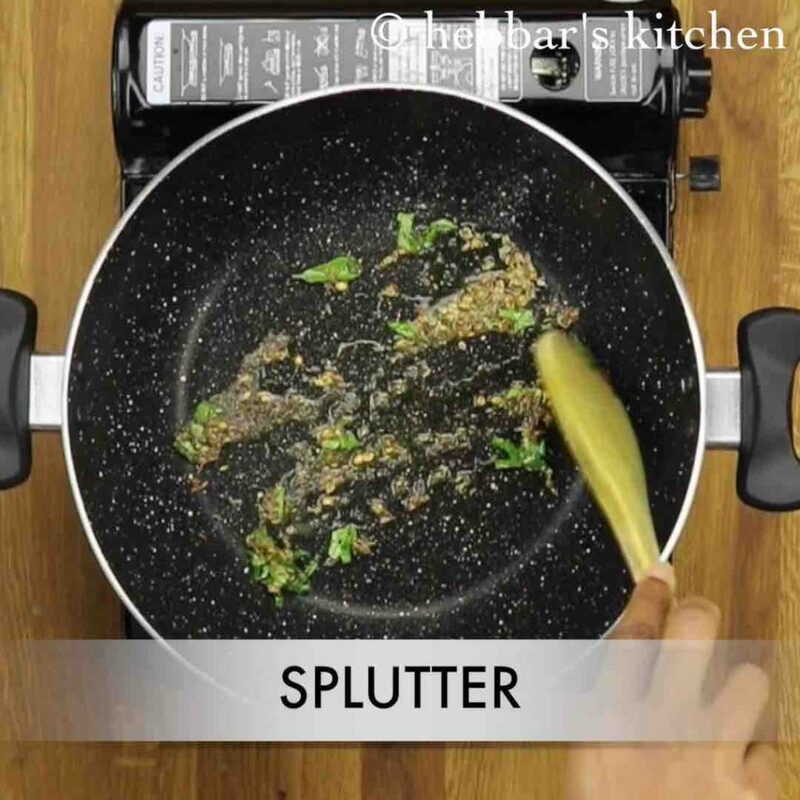 lastly, you can also add chaat masala and ginger garlic paste to besan batter for the extra chatpata and lip smacking taste. 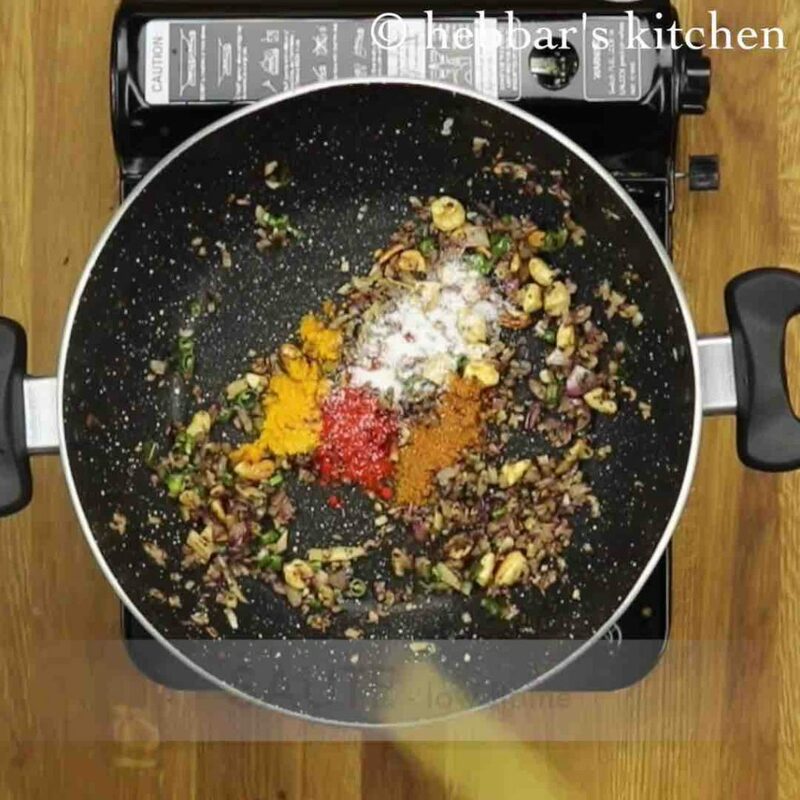 firstly, in a large kadai heat oil and add mustard seeds, jeera, crushed coriander seeds, hing and few curry leaves. further add broken cashews and roast to golden. additionally saute chopped onions, ginger and chilli. furthermore add in turmeric, chilli powder, garam masala powder and salt. saute. now add in boiled and mashed potato mix well. additionally, add in coriander leaves and lemon juice. 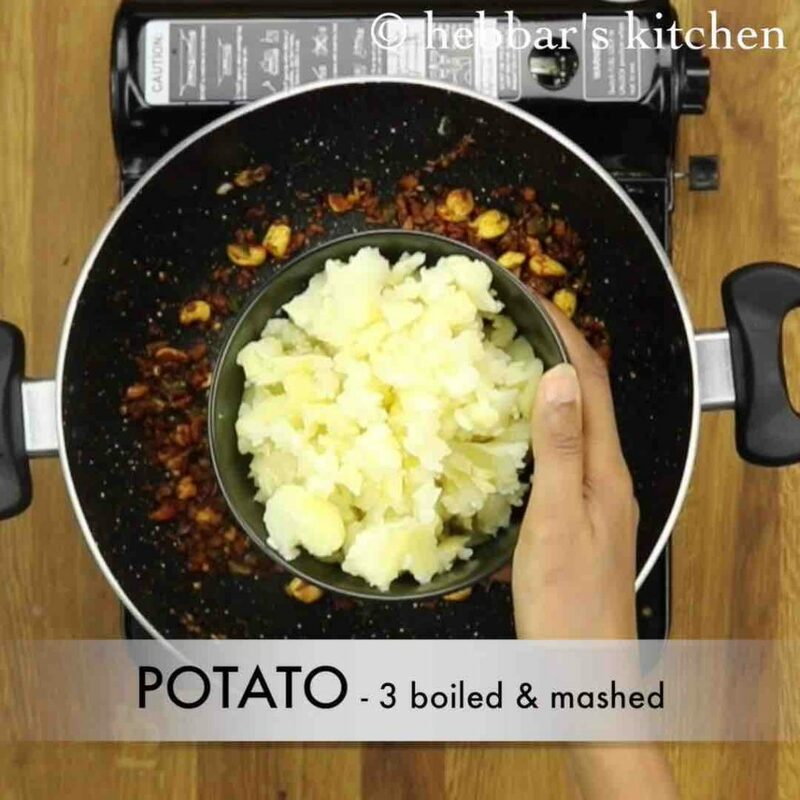 also make a ball from the prepared aloo masala. further, dip into besan batter and deep fry in hot oil. fry till the bonda turns golden and crisp. 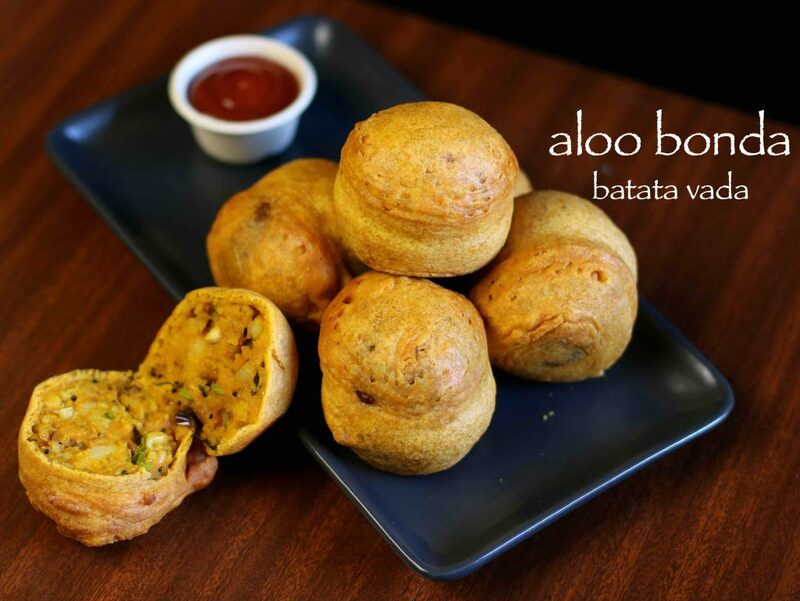 finally, serve aloo bonda along with chutney or tomato sauce. firstly, in a large kadai heat oil. 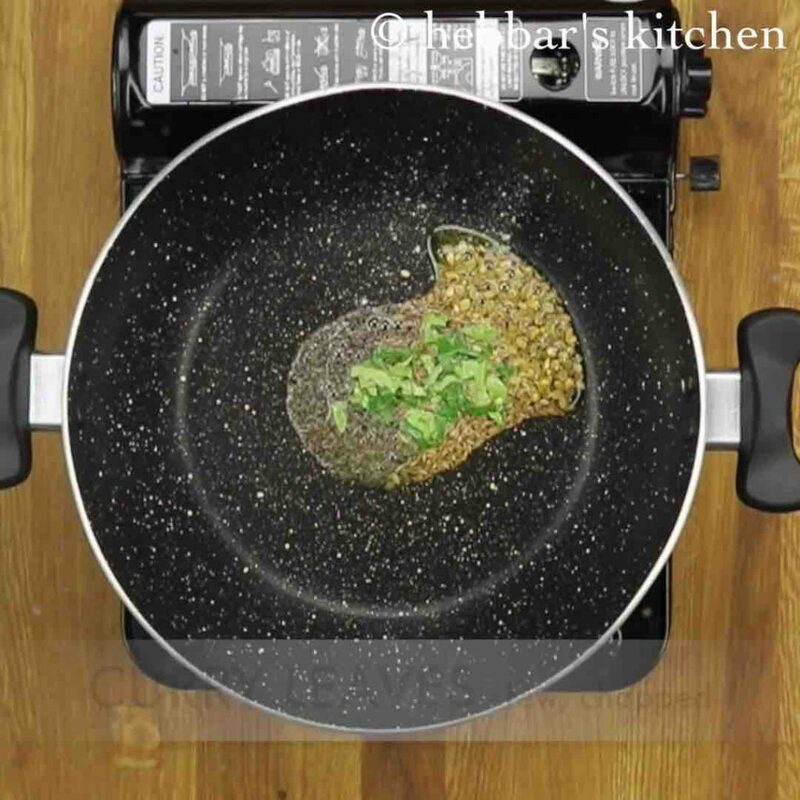 further add 1 tsp mustard seeds, ½ tsp jeera, ½ tsp crushed coriander seeds, pinch of hing and few curry leaves. 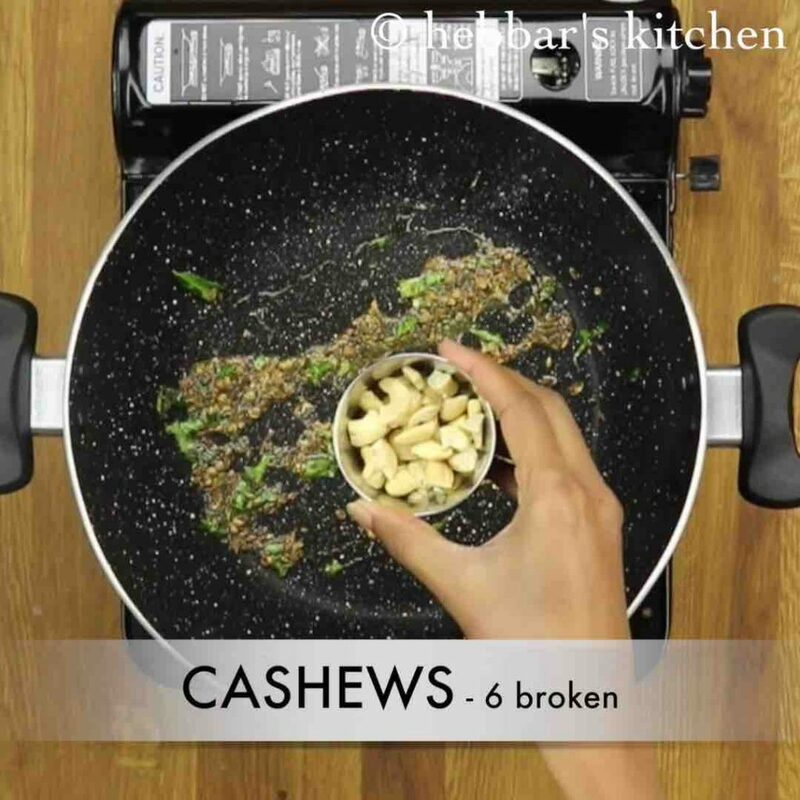 further add 6 broken cashews and roast to golden. 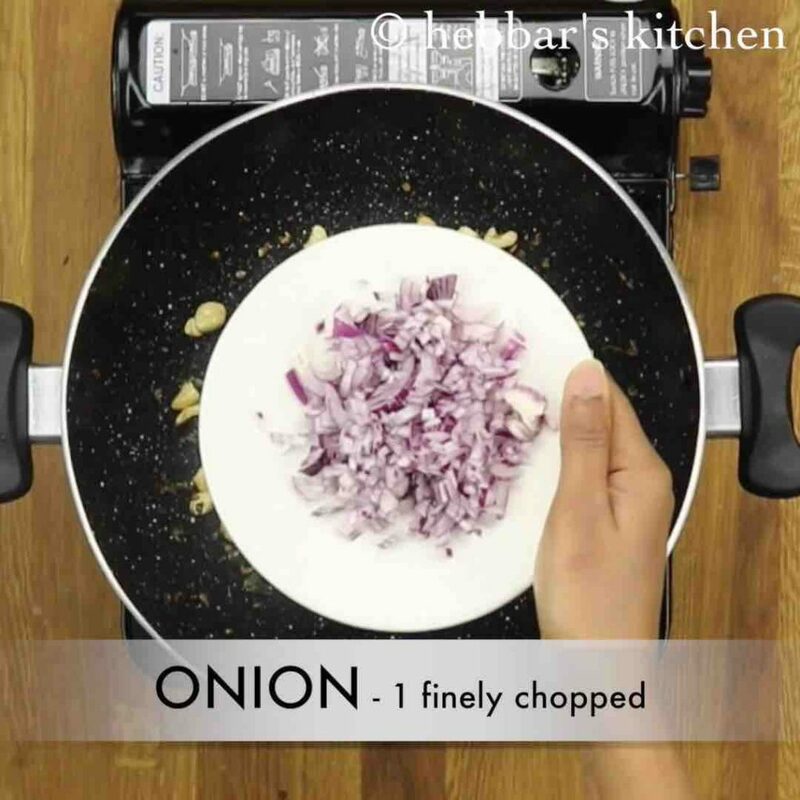 additionally saute 1 finely chopped onions. now add 1 inch ginger and 1 green chilli. saute till the raw smell disappears. 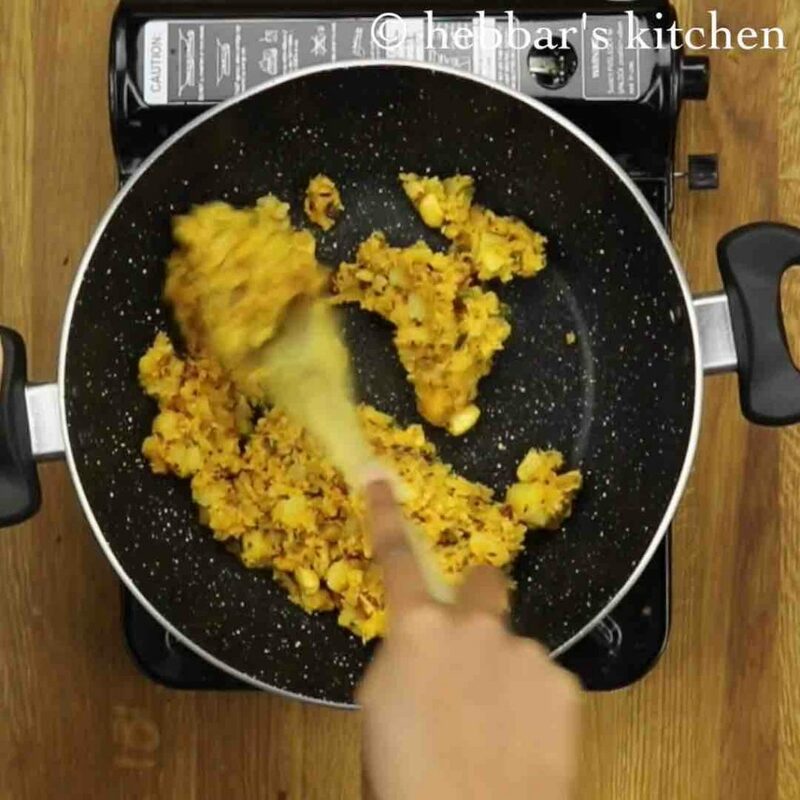 furthermore add in ½ tsp turmeric, ½ tsp red chilli powder, ¼ tsp garam masala powder and salt to taste. saute on low flame till the spices turn aromatic. now add in boiled (pressure cooked for 3 whistles) and mashed potato. mix well making sure everything is combined well. 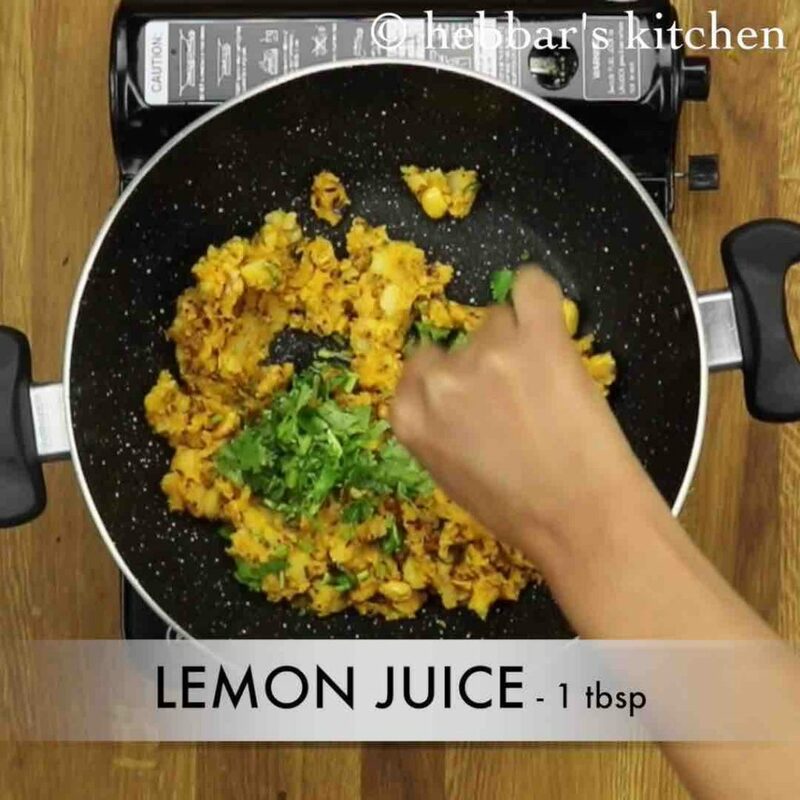 additionally, add in 2 tbsp coriander leaves and 1 tbsp lemon juice. mix well. 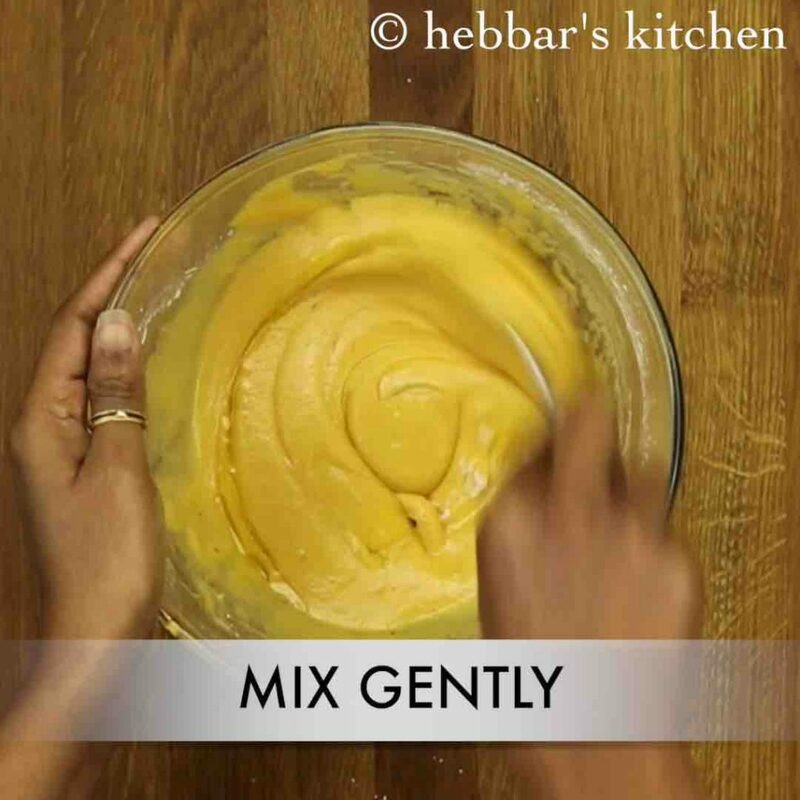 firstly, in a large mixing bowl add in 1 cup besan and ¼ cup corn flour. 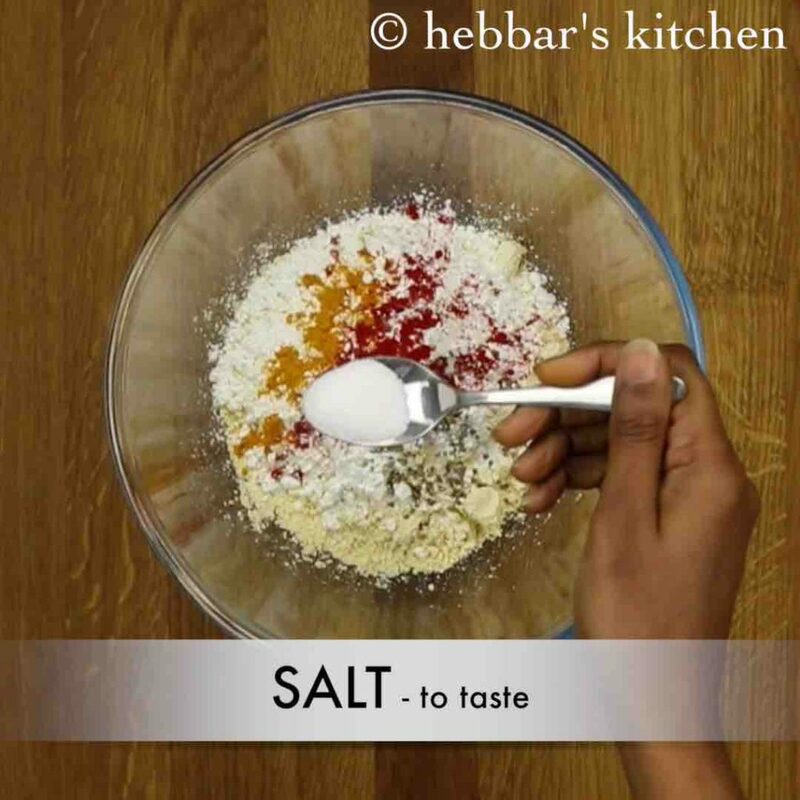 also add in ¼ tsp turmeric, ¼ tsp chilli powder, ¼ tsp ajwain and salt to taste. combine all the ingredients well. 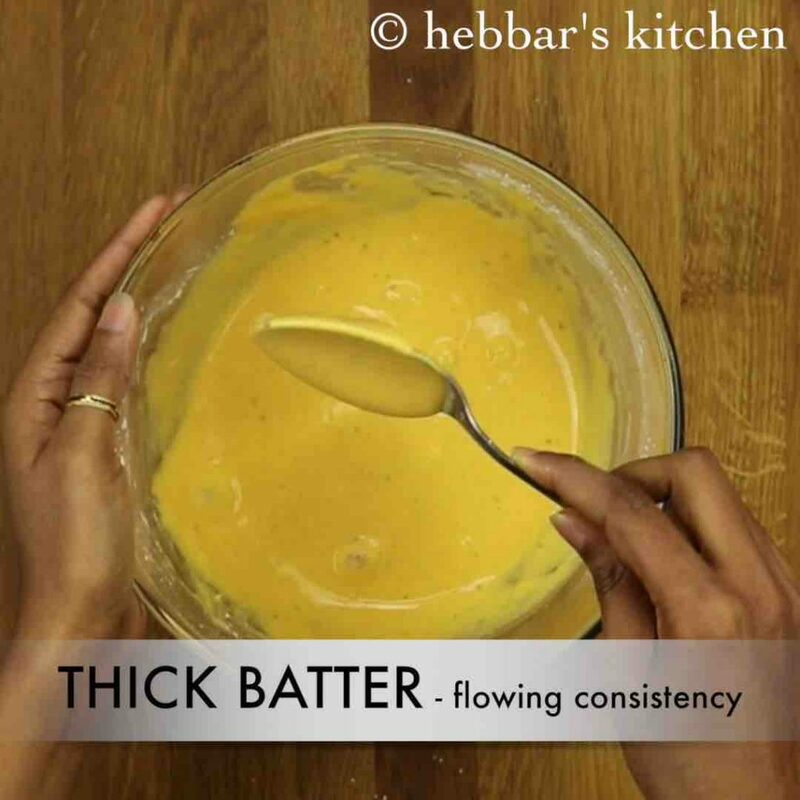 now add in water as required and prepare a thick flowing consistency batter. 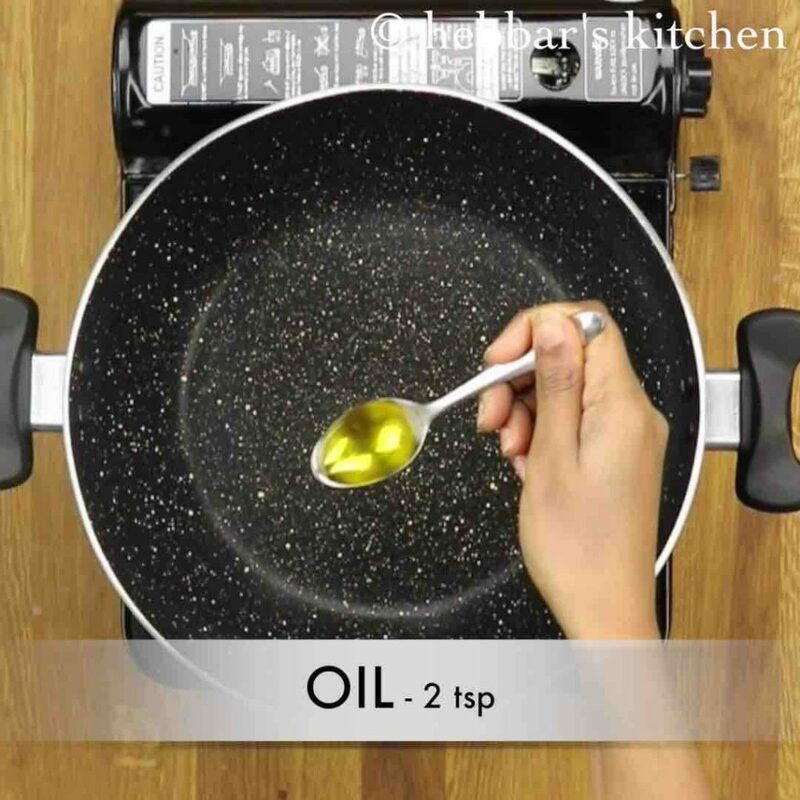 furthermore add in 1 tsp oil and ¼ tsp baking soda. mix gently making sure everything is combined well. 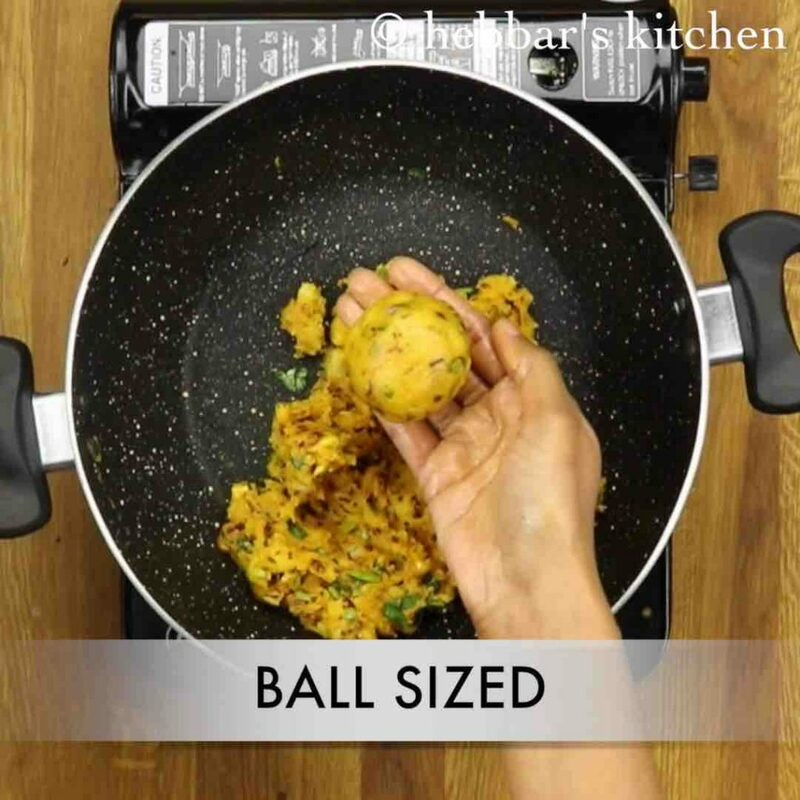 firstly, prepare a ball from the prepared aloo masala. grease hands with oil to prevent from sticking. 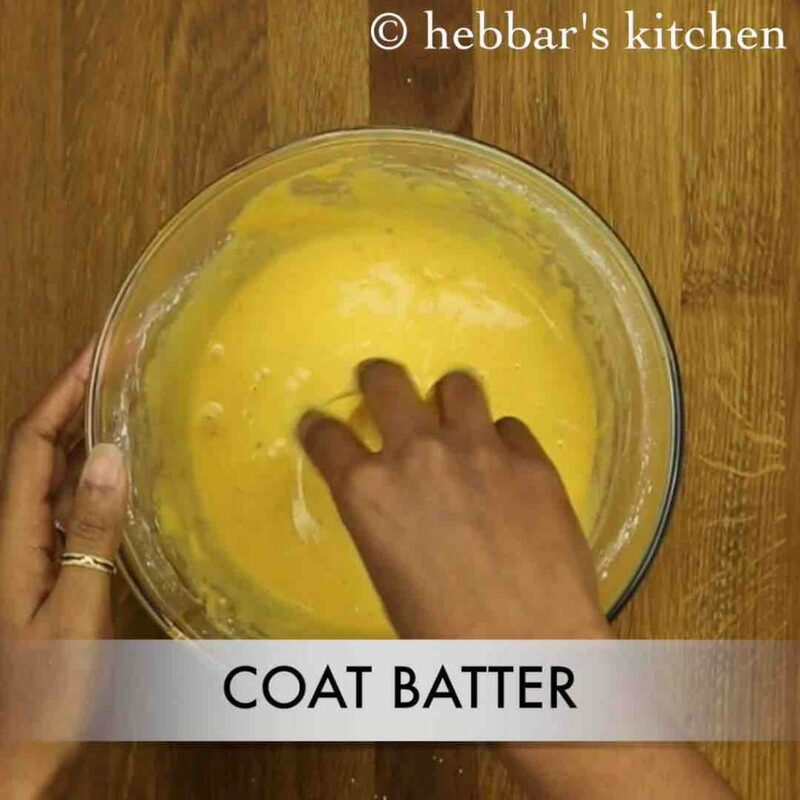 further, dip into prepared batter, coat on all sides. and deep fry in hot oil. make sure to stir occasionally, keeping the flame on medium. firstly, add peas into the masala, to prepare it differently. also, make sure to prepare lump free. thick and flowing consistency. 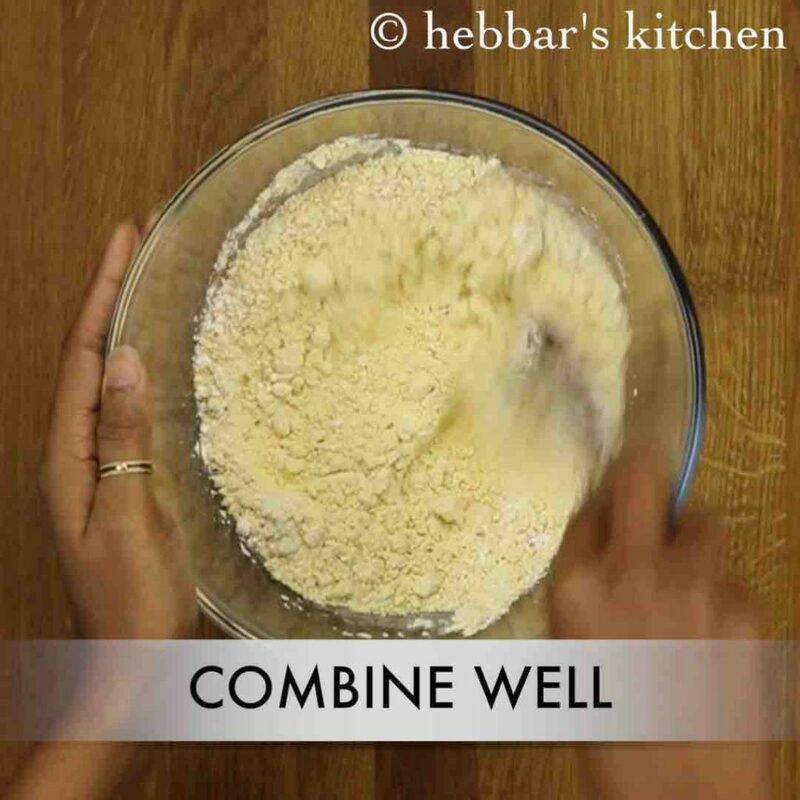 alternatively, instead of corn flour use rice flour to make bonda crispy. 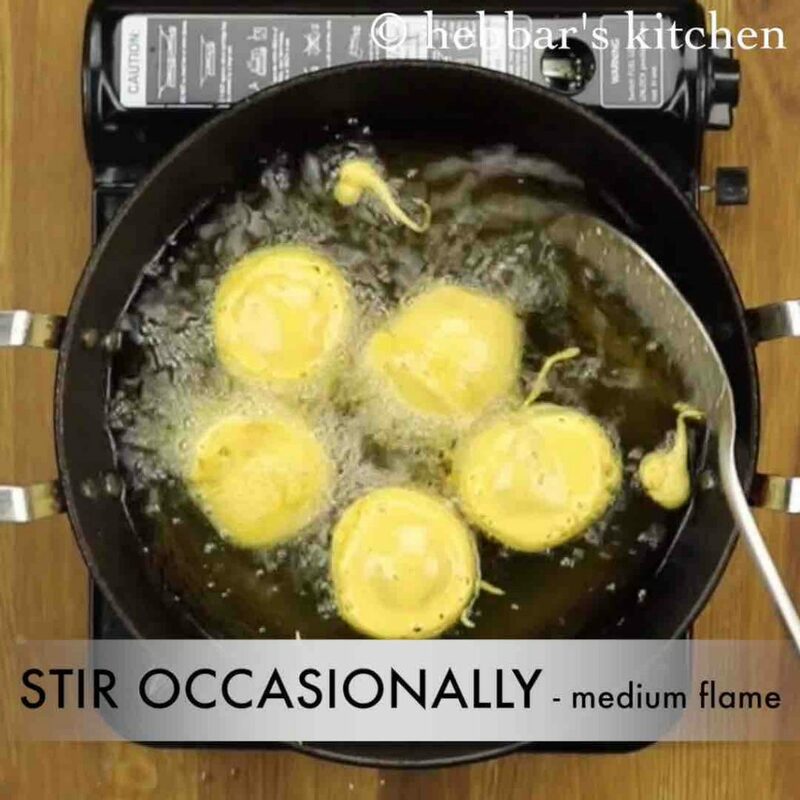 additionally, fry on medium flame, else the batter will not cook uniformly. 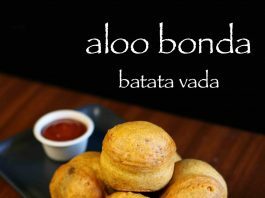 finally, aloo bonda taste great when its crispy and spicy. Hi, if I choose to use rice flour instead of corn flour, what measure of rice flour should I use? Same as corn flour in the recipe? 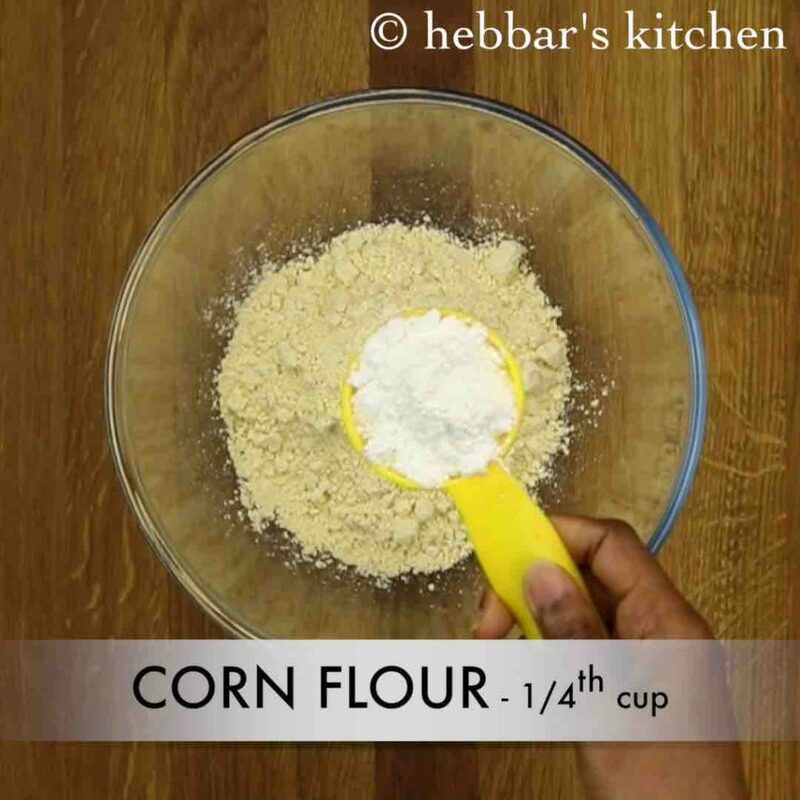 Can we add rice flour in substitute to corn flour? Also is the oil added to besan batter hot oil or the normal one? 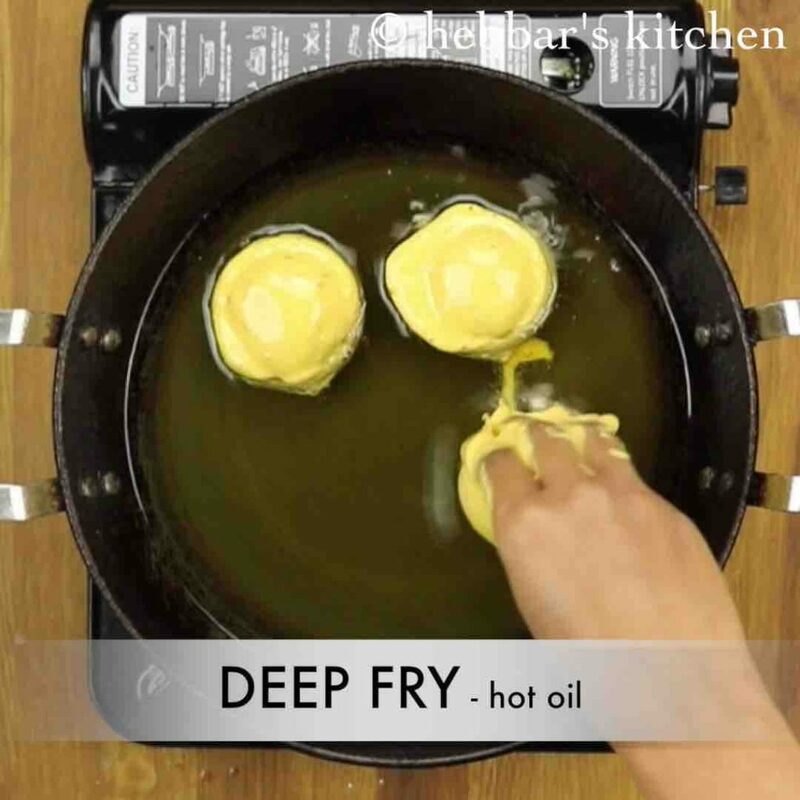 Yeah you can use rice flour instead of corn flour… I have added normal temperature oil.. however you can pour hot oil for more crispy bonda. Does 6 servings mean 6 qty of bondas? 3 potatoes seems too much for just 6 qty. Great recipe.!! I love your way of presenting. 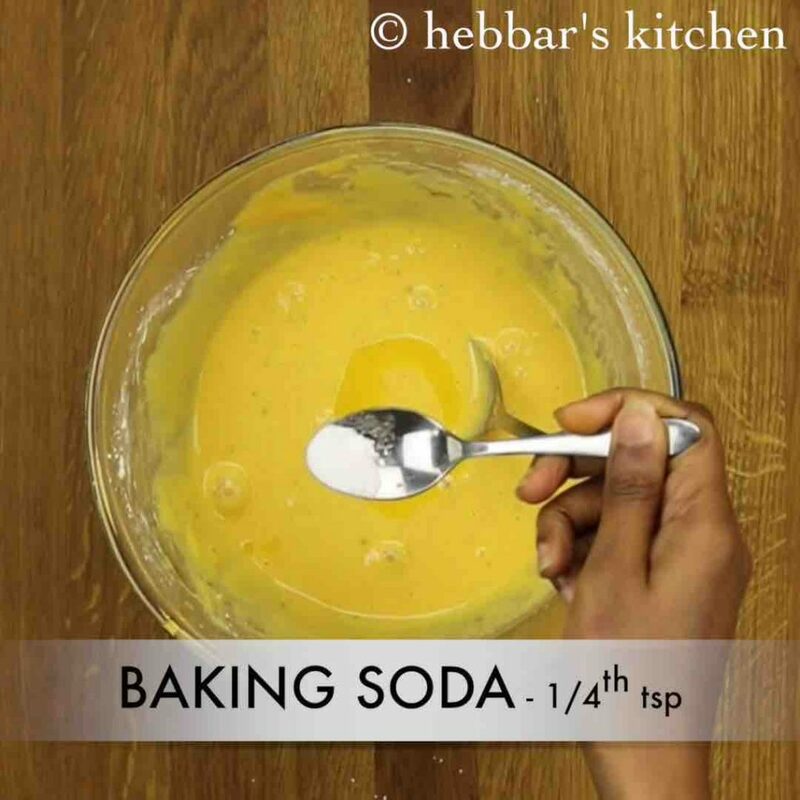 But in the ingredients its wrongly put as baking powder instead of baking soda. In pictorial representation it’s correctly put. Kindly do the needed changes. Thank you. thanks a lot for getting to my notice.. I have corrected it..